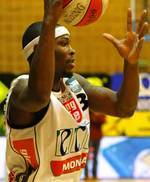 Larry Gordon for the ece Kapfenberg Bulls in the top-league in Austria. speed and active style of play. who are currently in the 4 spot tied with the 2nd and 3rd place team. Besides playing in Austria Jeremy has played in Poland, Slovakia and Hungary so far. Scorers 1st website and you can find a highlight video when you click this link . 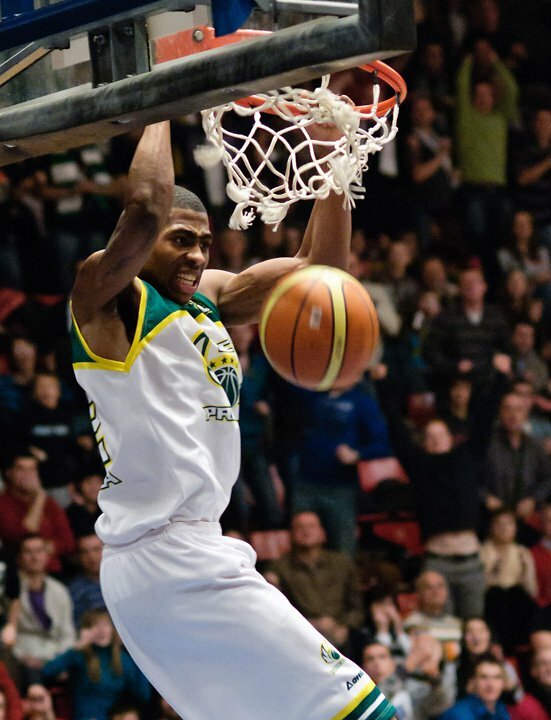 Eurobasket Player Profile Link click here . At Wels our three clients Ali Farokmanesh, Todd Brown and Quentin Pryor lead their team, together with Joe Werner, to a win again after they lost their two previous games. With three dunks of Todd Brown and a threepointer from halfcourt of Quentin Pryor the Wells team putt an exciting performance on the hardwood. The final score was 101 -63 for the team of headcoach Peter Miller. Joe Werner posted 20 points, Quentin Pryor, 18 points and 6 assists, Todd Brown 15 points and 7 rebounds and Ali Farokmanesh 12 points and 3 assists. 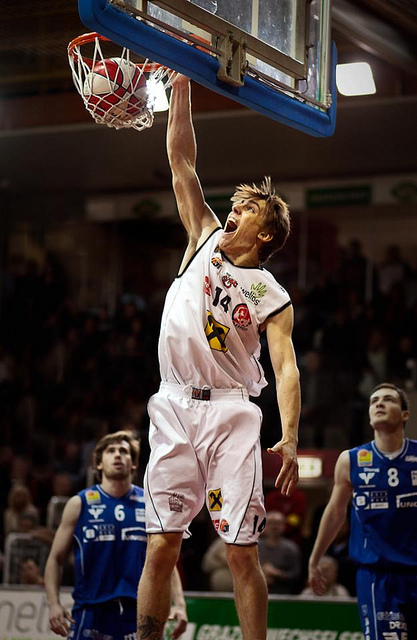 Scorers1st client Steve McNees signed a one year deal with WBC Raiffeissen Wels. McNees heads to Wels for his first professional season. 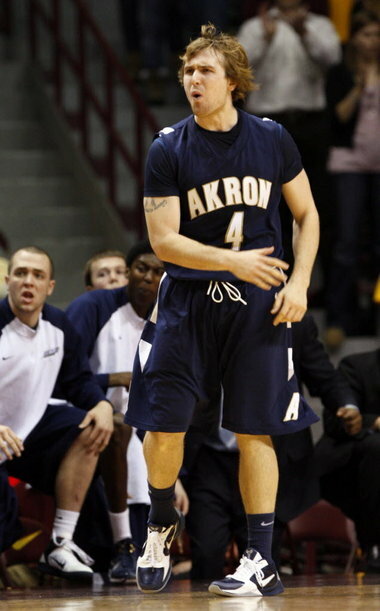 He graduated from Akron University in the MAC conference. Last season Steve suited op in 36 games averaging 8.6 points, 2.6 rebounds and 2.8 assists. Akron University was the MAC Tournament winner in 2011 and in 2009. In 2008 McNees was named MAC All-Freshman Team. 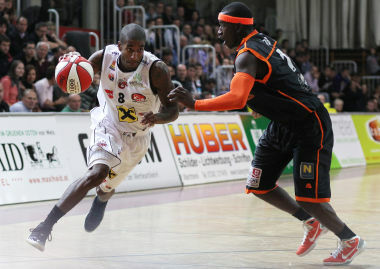 Larry Gordon will stay with the ece Kapfenberg Bulls for the 2011/12 season. The athletic swing man already suited up for the Bulls this past season and is looking forward to an even stronger year in his 3rd year as a pro. Larry Gordon has big contribution in Kapfenberg’s 3OT win. The Kapfenberg Bulls had to take on the Gussing Knights only 7 days after they had taken a blow from the Kights losing with 5. In an effort to wipe the lose to the Knights the Bulls had to fight themselves through 3 overtimes. Although Kapfenberg led at halftime with 7 points, the Gussing Knights came back strong in the second half to tie the game at the end of regulation time. In a hectic and intense first overtime the teams were still tied, a second overtime was needed. But after second overtime the game was still tied at 78 -78. In the third overtime Kapfenberg took the lead when Scorers1st client Larry Gordon hit a three and Armin Woschank chipped in two shots. After that run of Kapfenberg the resistance of Gussing was broken and the win stayed in Kapfenberg. Scorers1st client Larry Gordon had a great game and a big contribution in the win scoring 20 points and grabbing 8 rebounds.